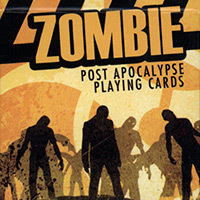 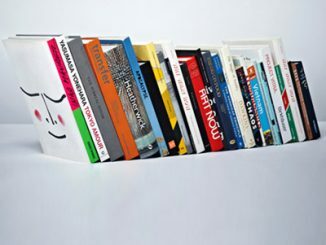 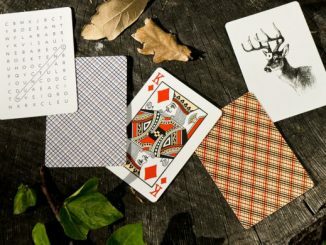 Are you looking for a new set of cards this summer? 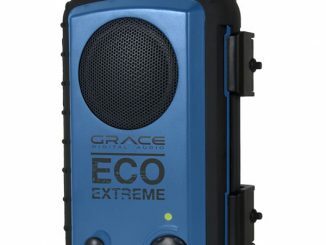 Maybe you want something more durable and waterproof that you can take to the beach or barbecue and not worry about falling apart after a little spill gets on them. 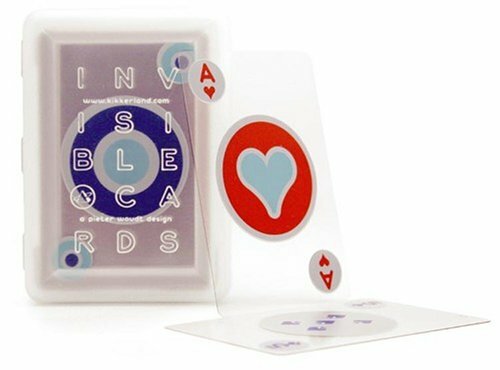 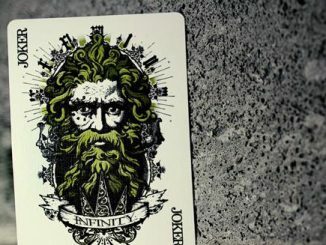 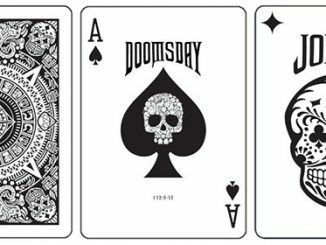 The Invisible Playing Cards are a cool looking set of cards that have the feel of your everyday set of cards but are waterproof and transparent. 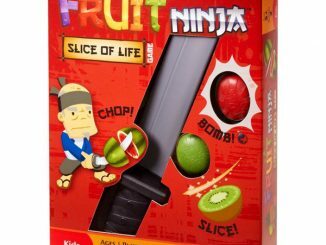 These will give you another great summer activity at a low cost. 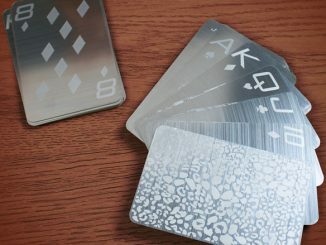 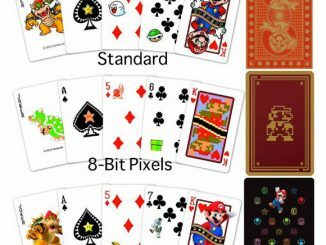 You can pick up these Invisible Playing Cards at vat19 for $7.50 and at amazon from $3.99. 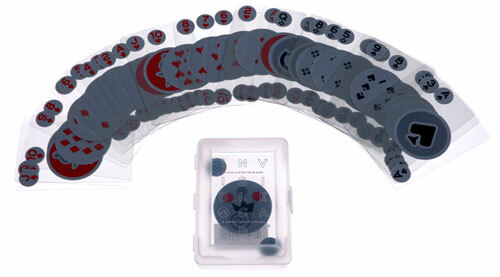 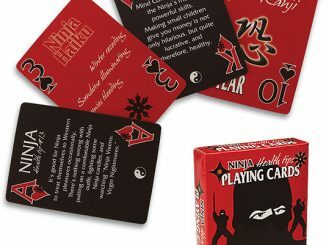 If cards are your game and you’ve always wanted to learn the ways of the Ninja, checkout the Ninja Tip Playing Cards.